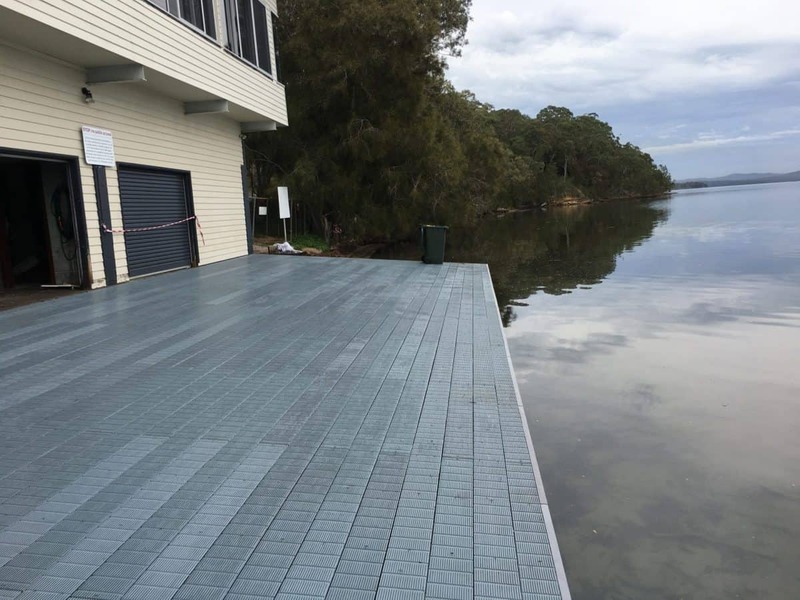 Marine and coastal infrastructure requires a very particular skill-set and sensitivity to fragile marine environments and the potential issues that can be encountered during the construction phase. 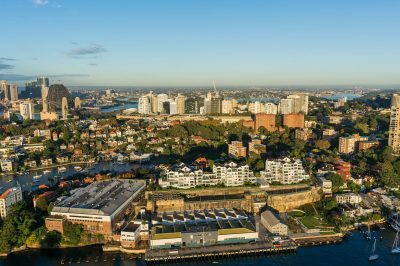 Lindsay Dynan has a strong track record of delivering successful marine and coastal infrastructure solutions to both the public and private sectors. Our ability to develop construction phase schedules and 3D visualisation modelling that improve stakeholder engagement and construction risk workshop outcomes will ensure we add value to your project. 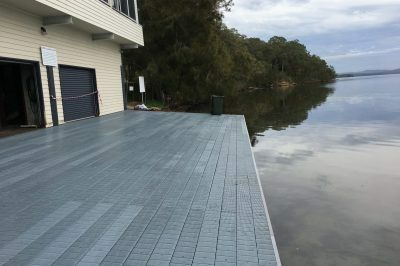 Lindsay Dynan provided the structural design and documentation for the replacement of the existing boat ramp and jetty at Point Wollstonecraft Sport and Recreation Centre. The project incorporated recycled plastic products to increase the structure's design life in a harsh environment. 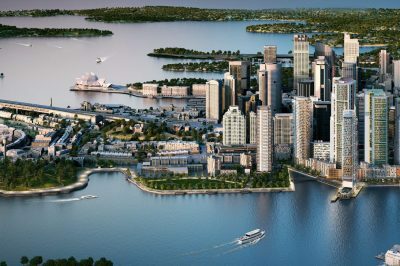 Lindsay Dynan provided 3D modelling showing the full impact and analysis of ship-loading alternative for the basement excavation works at Barangaroo South to keep trucks off Sydney streets. Our efficient and effective solution was implemented until the discovery of contaminated materials. 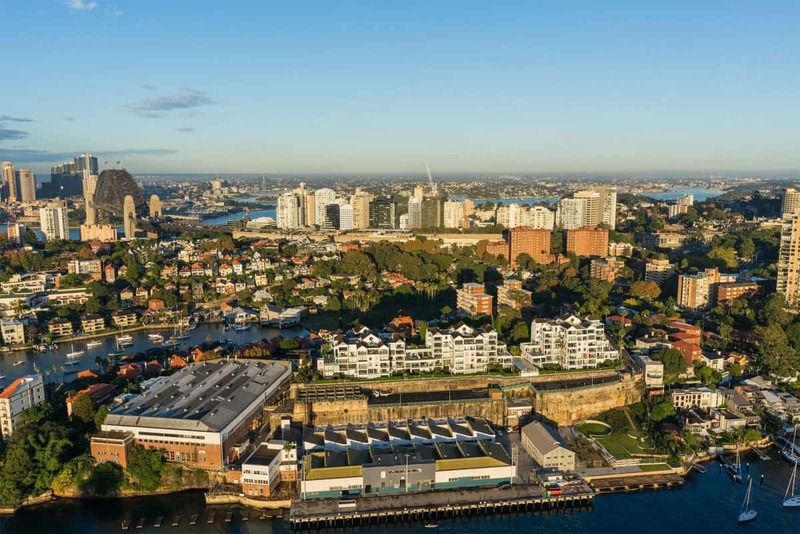 Lindsay Dynan provided civil design and documentation for the Sydney Harbour Trust’s renewal of the former HMAS Platypus site at Neutral Bay in North Sydney. 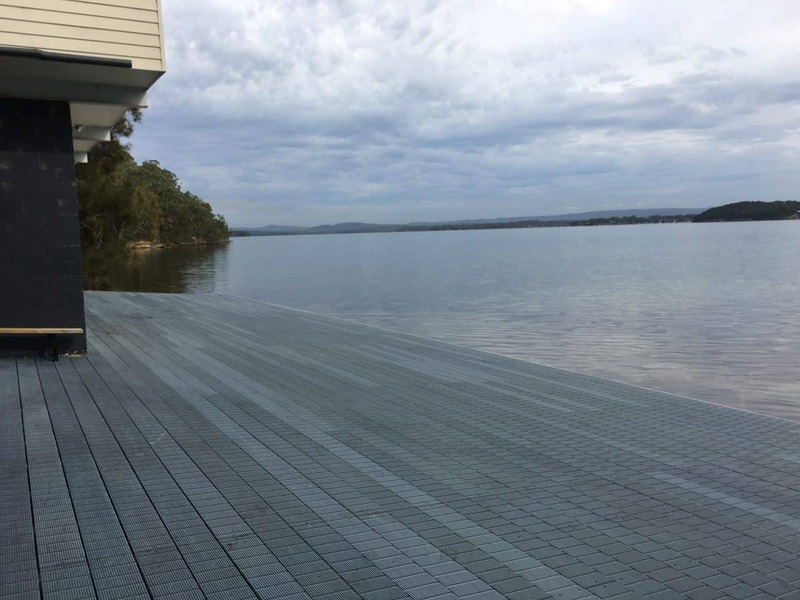 The project involved converting the existing naval base into a new public space and implementing the Management Plan’s vision for the site which will enable Sub Base Platypus to be permanently opened to the public for the first time in 150 years. 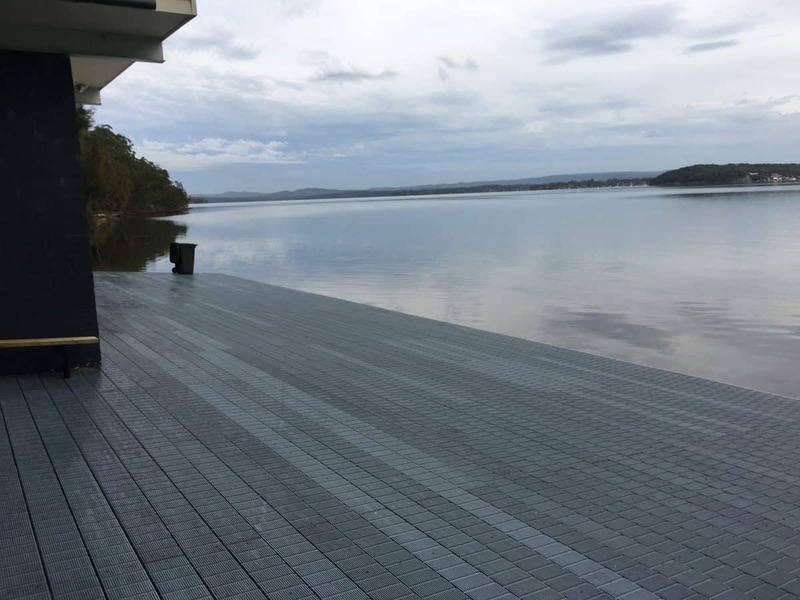 Lindsay Dynan used 3D modelling and worked closely with the landscape architect to meet engineering and aesthetic requirements to find optimal solutions and dealing with contaminated soil.